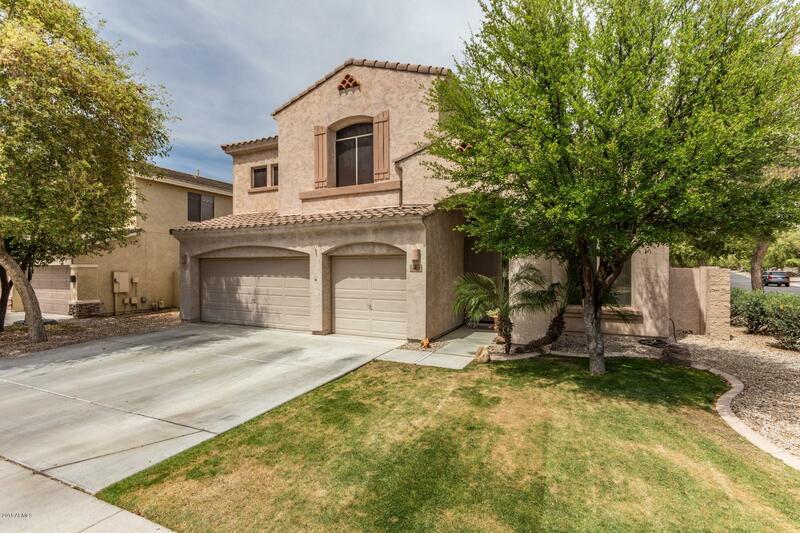 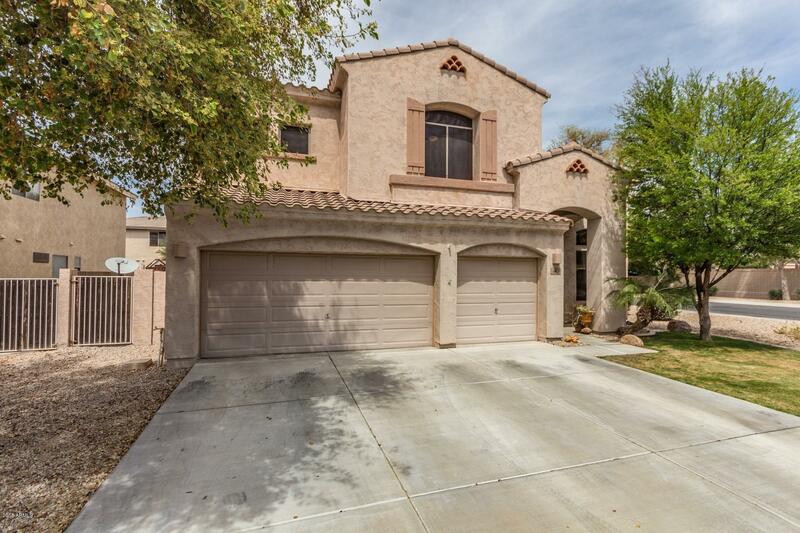 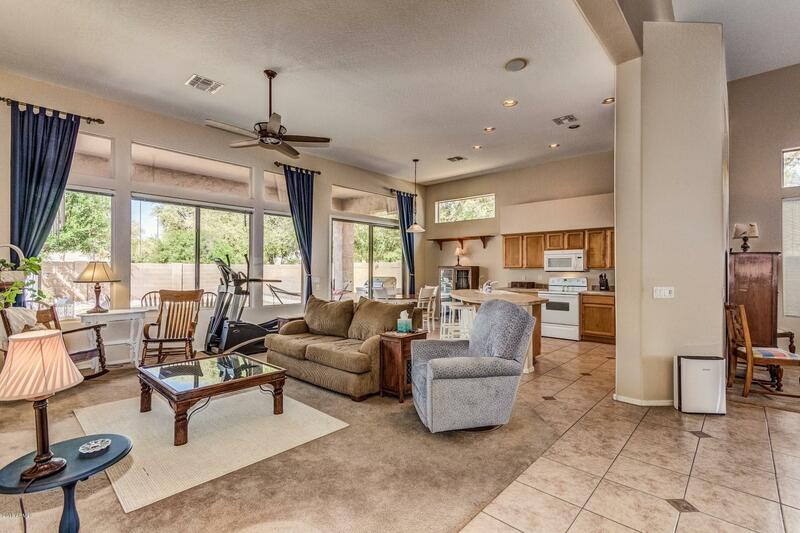 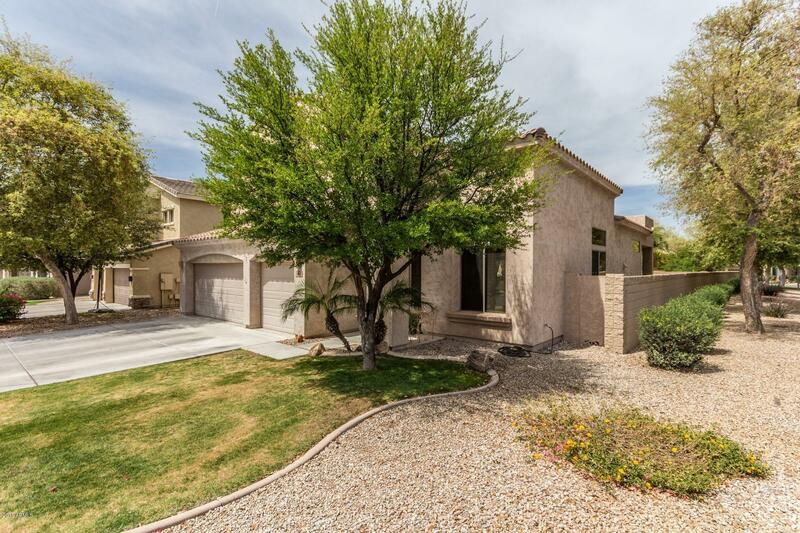 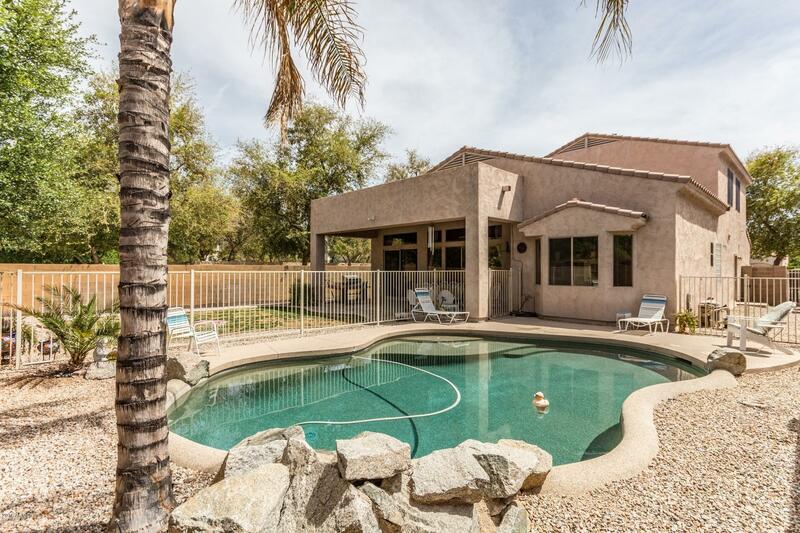 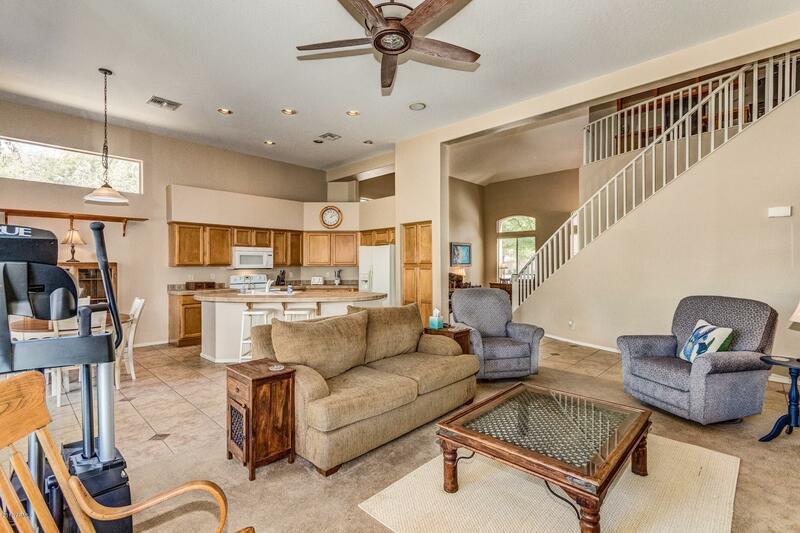 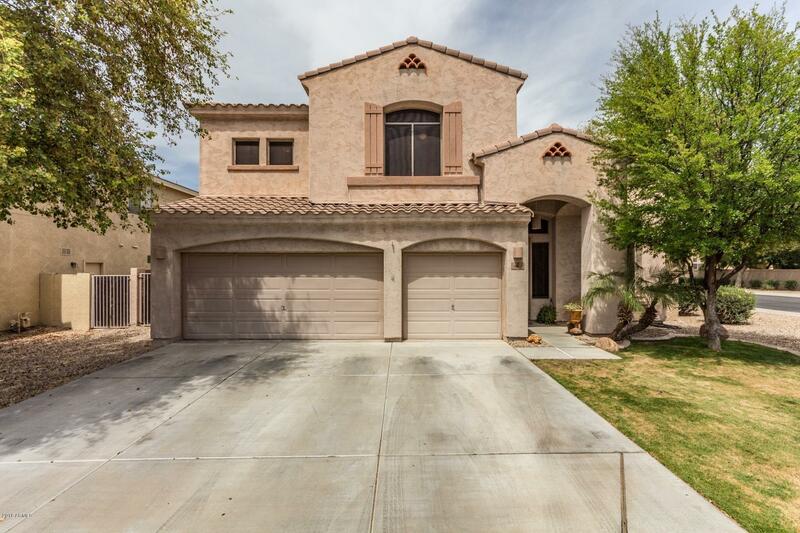 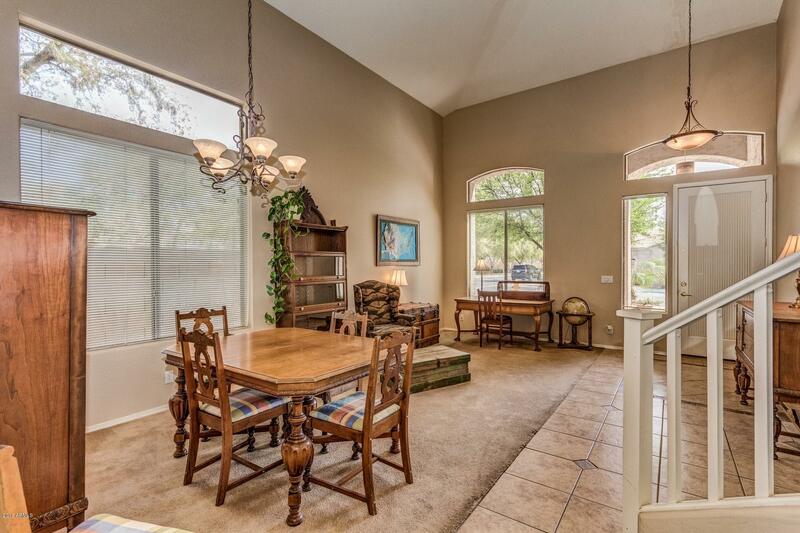 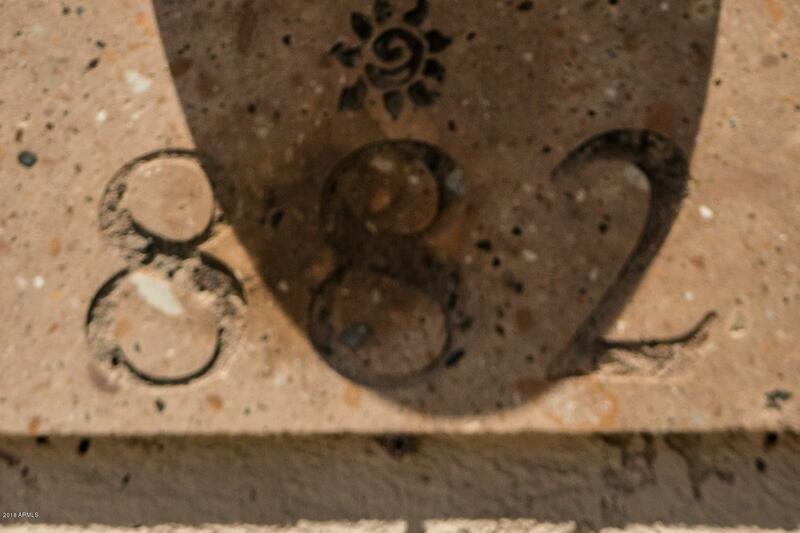 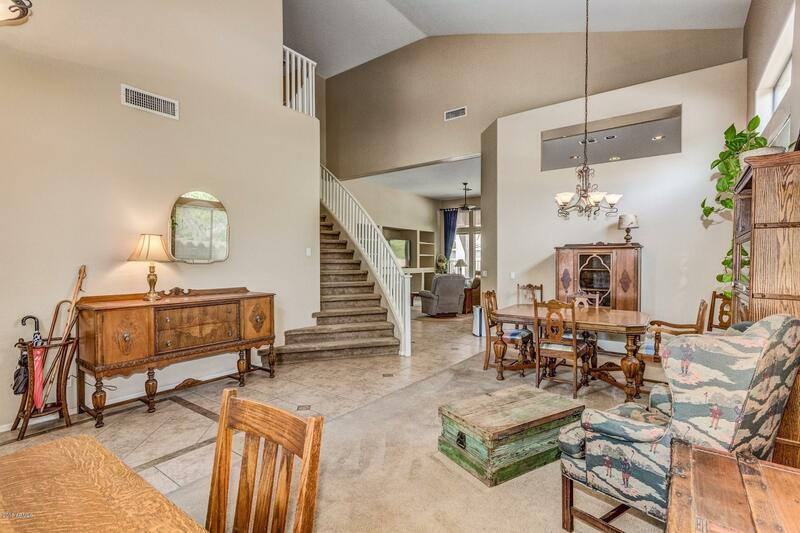 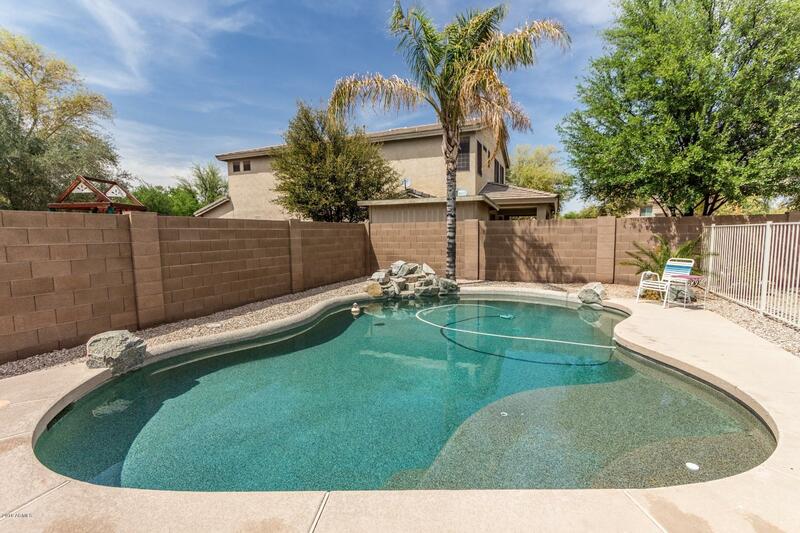 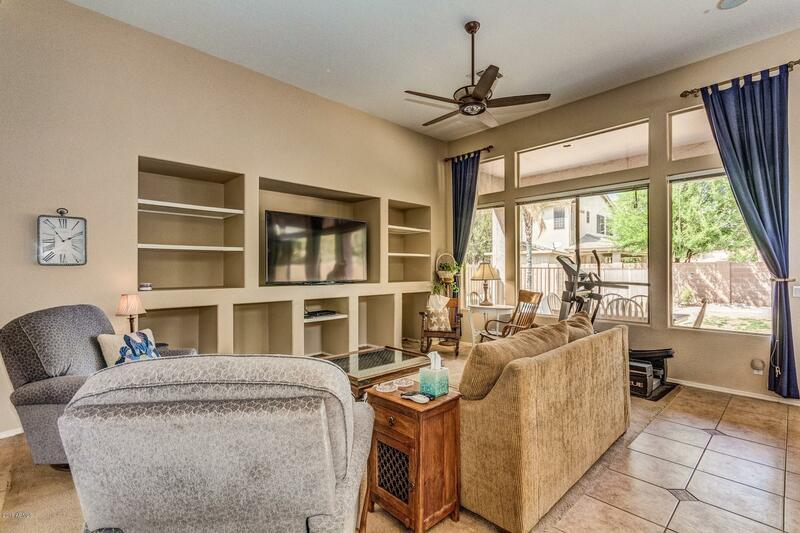 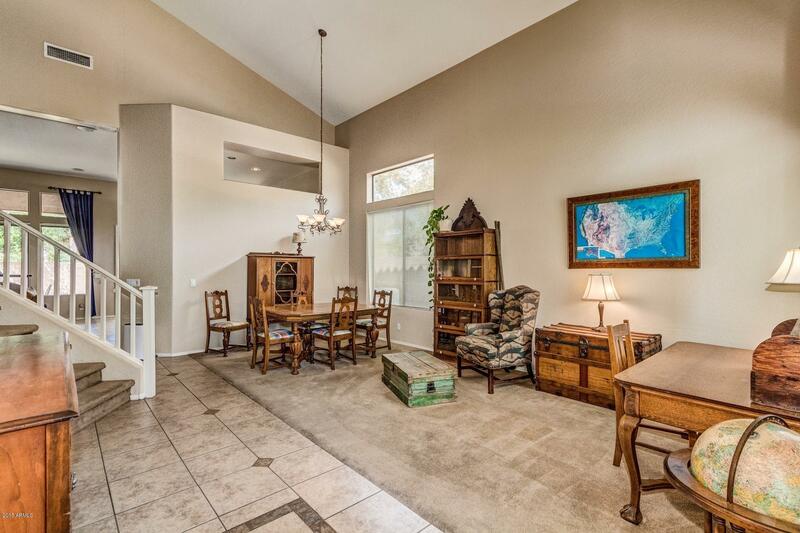 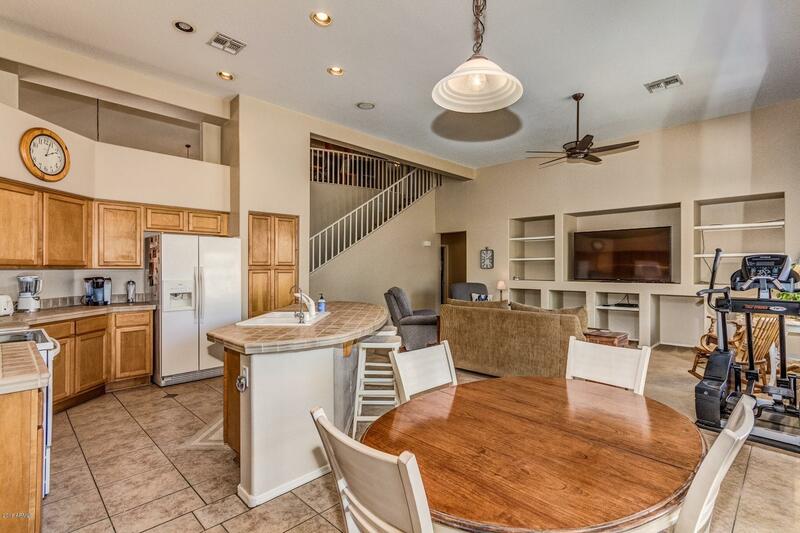 This 2 story, 4 bedroom 2.5 bath home in Chandler's gated community Paseo Crossing is ready for new owners! 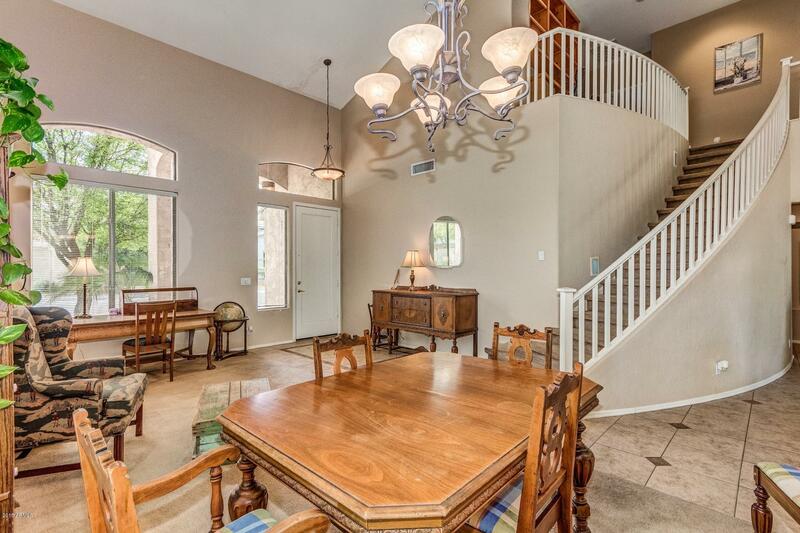 With an open floor plan, vaulted ceiling, and lots of windows for natural light, the entry opens into the formal living room and an elegant staircase leading to 3 upstairs bedrooms and bath. 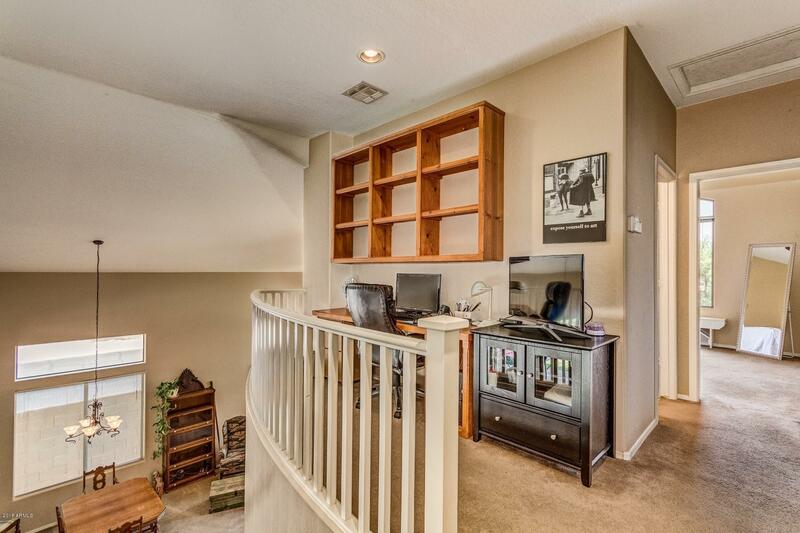 Loft area has a computer desk. 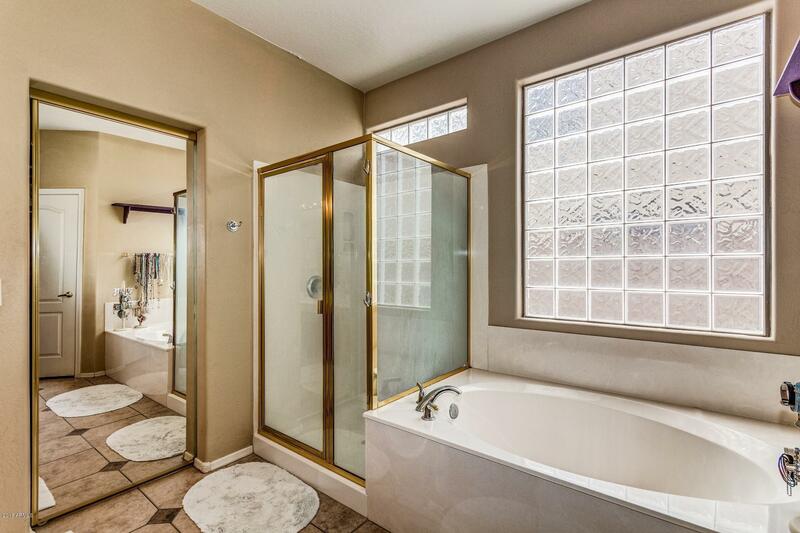 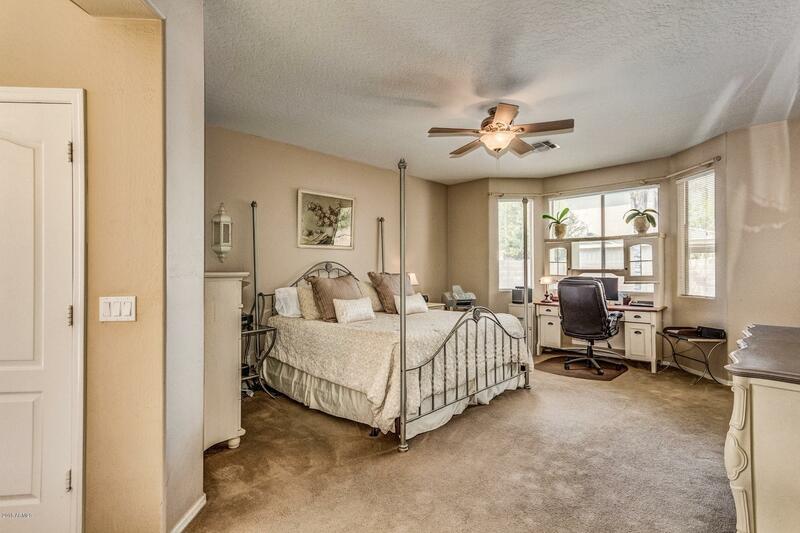 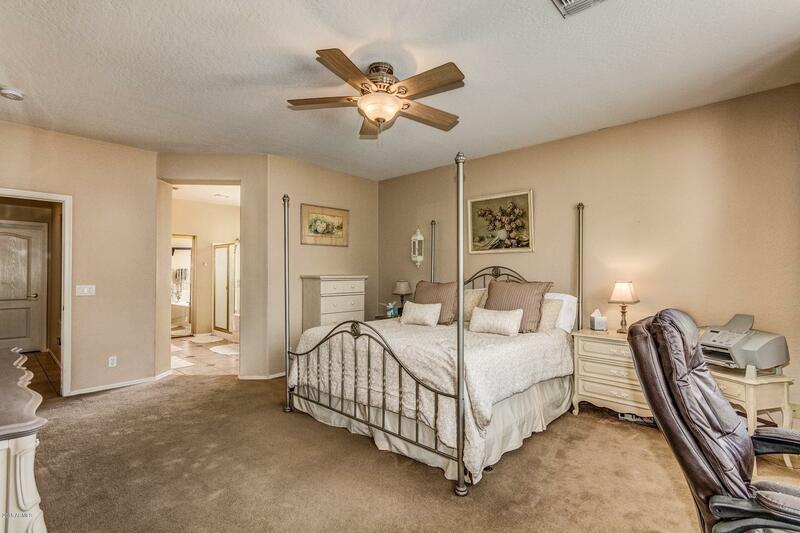 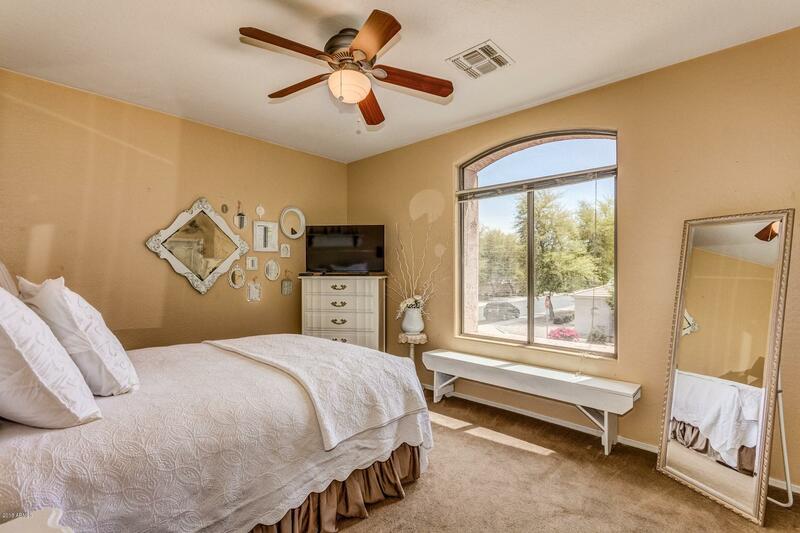 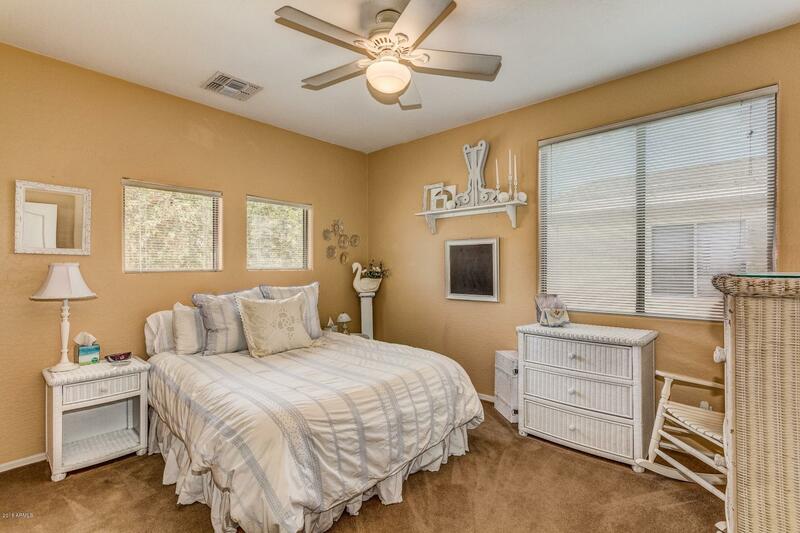 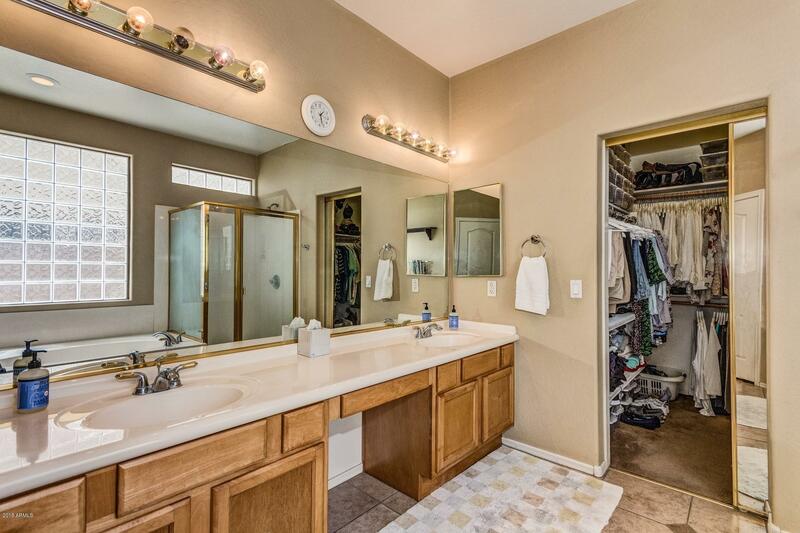 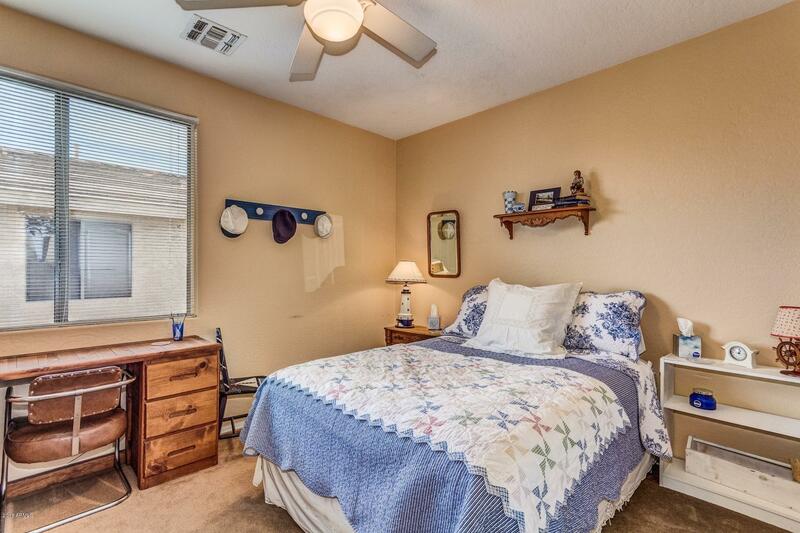 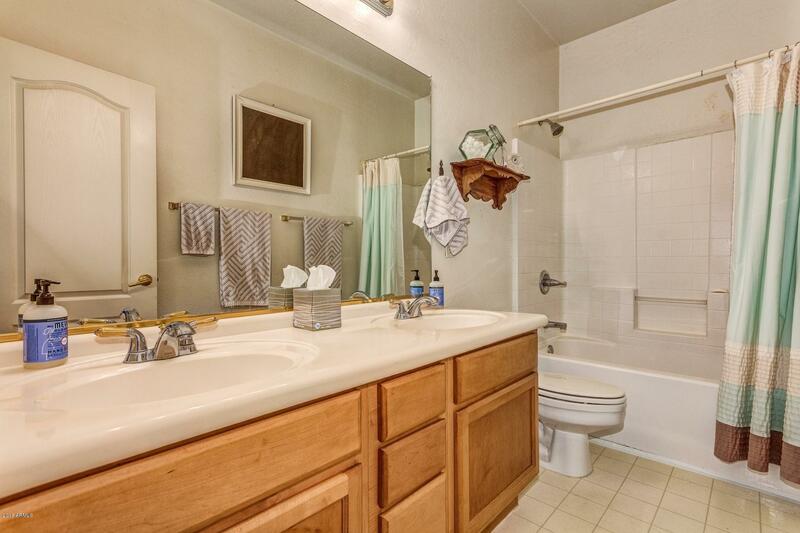 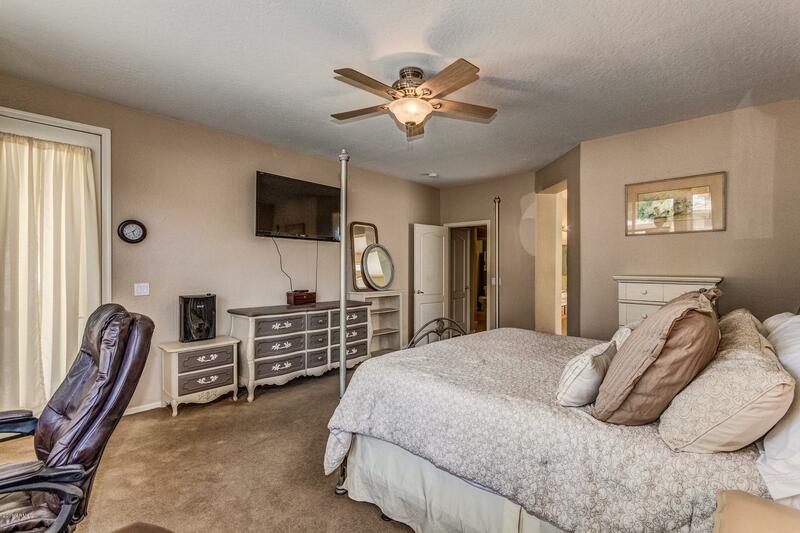 Large master bedroom and master bath are downstairs. 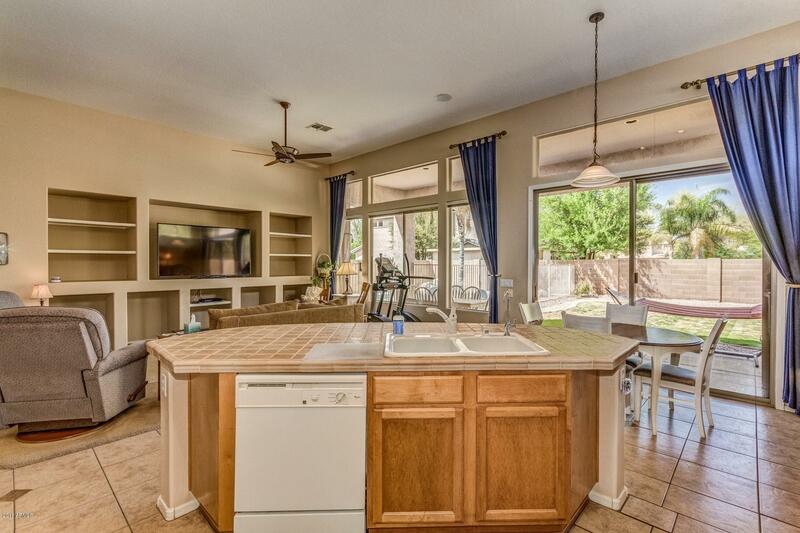 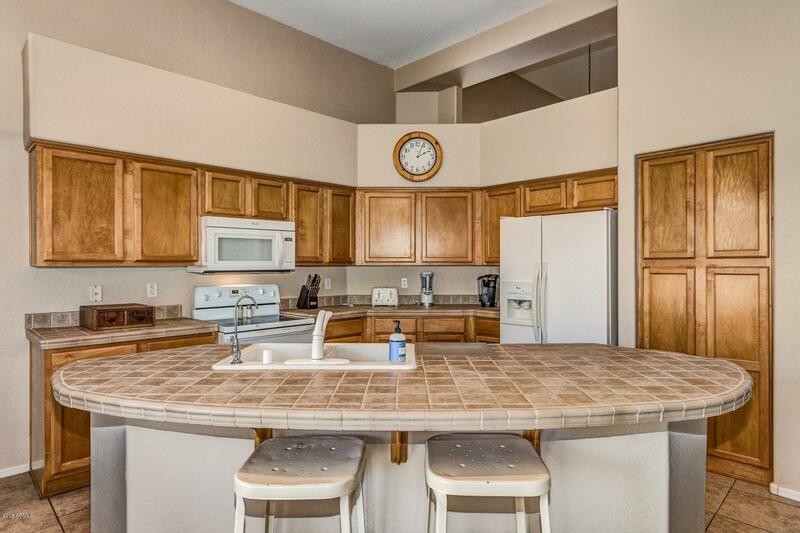 Eat in kitchen with island and bar seating makes for a great gathering place for entertaining. 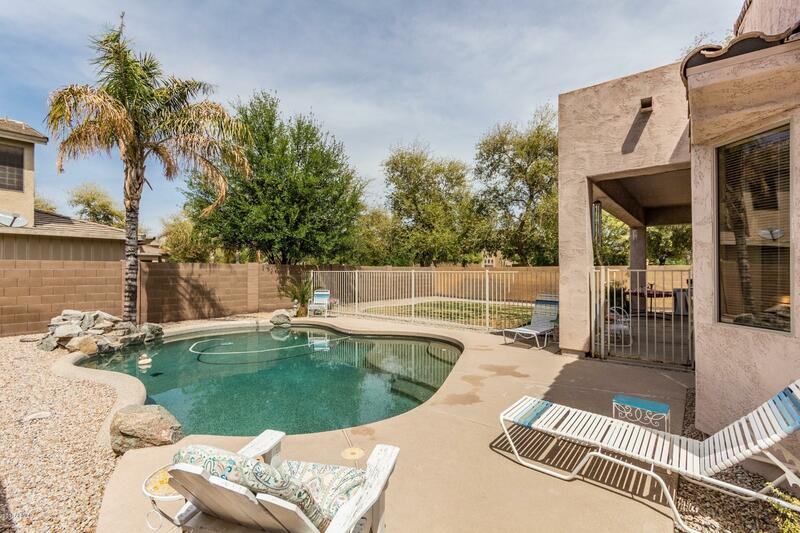 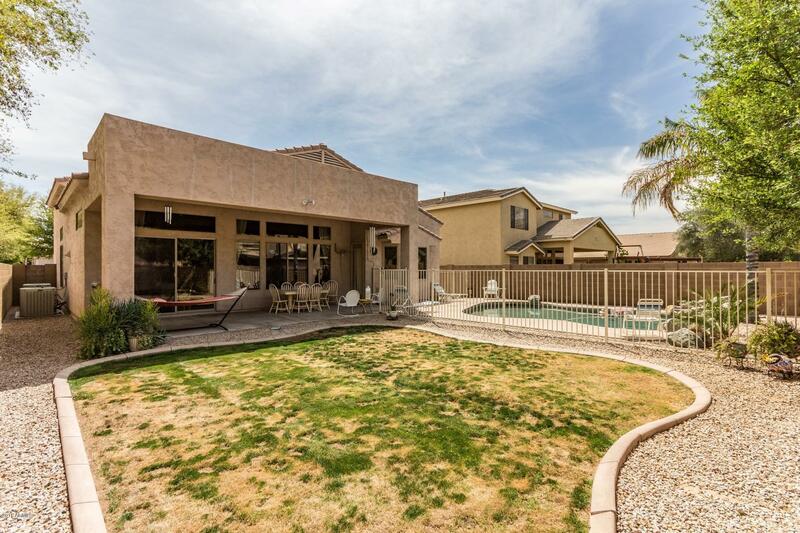 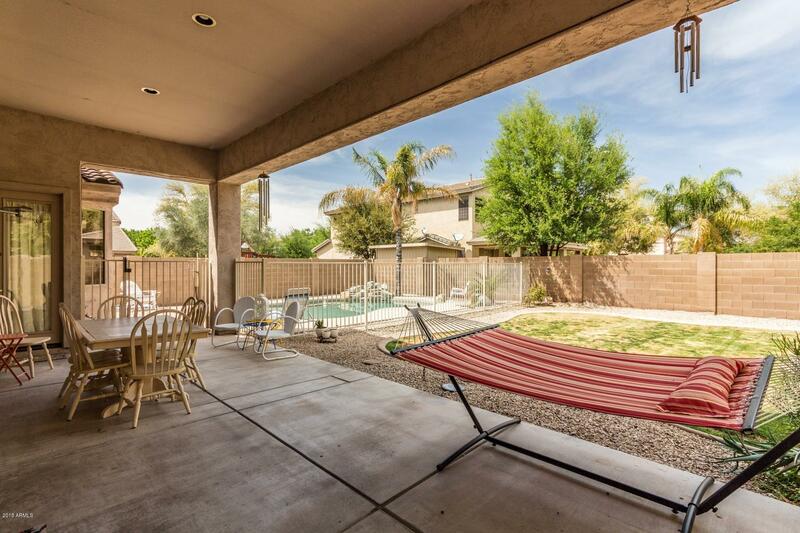 Backyard has a fully covered patio, grassy area and fenced play pool with waterfall to stay cool in the summer. 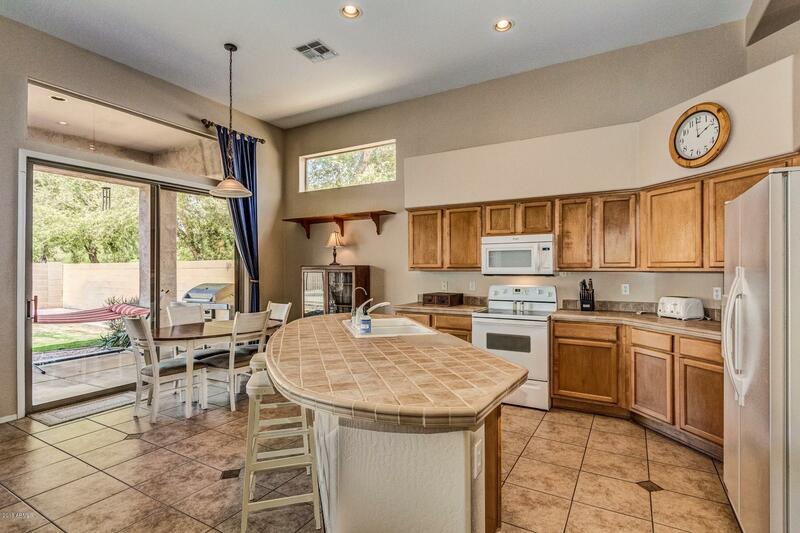 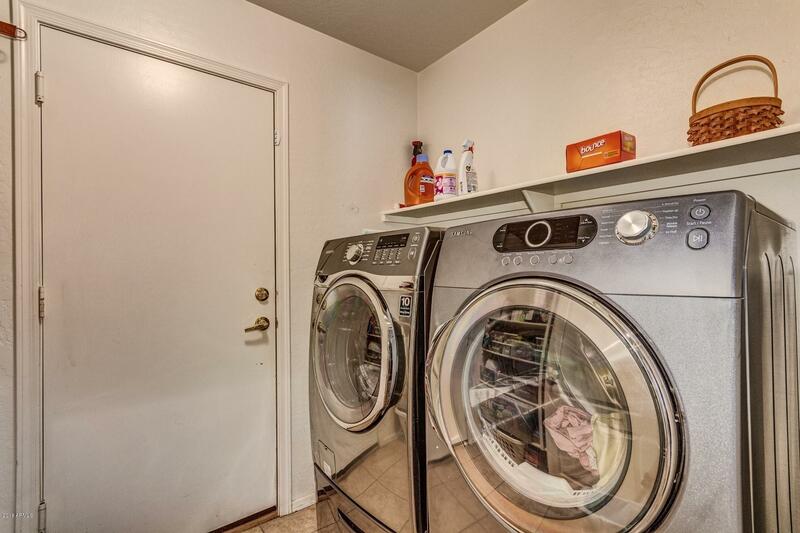 Nearby shopping, restaurants and schools.